We had a large party here this week, and this dip is a standard addition! It’s fast, simple, and delicious. The main ingredient is my homemade mix of Copycat Ranch Dressing Mix. It’s a great mix to have on hand for making either dressing, dip, or adding to my Bisquick recipe for Ranch rolls. If you need more than one kind of dip, grab your favourite dressing powder mix and replace the amount called for in this recipe. Mix it up thoroughly about 20 minutes before serving, and chill; it will thicken up as the liquids are soaked into the ingredients such as the milk powder. Give it a good final stir and serve with crudités (raw vegetables sliced for dipping). 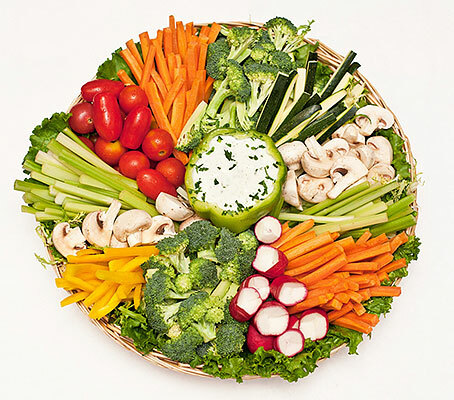 Tip: The catering photo above gives a great idea for serving the dip in a bell pepper. 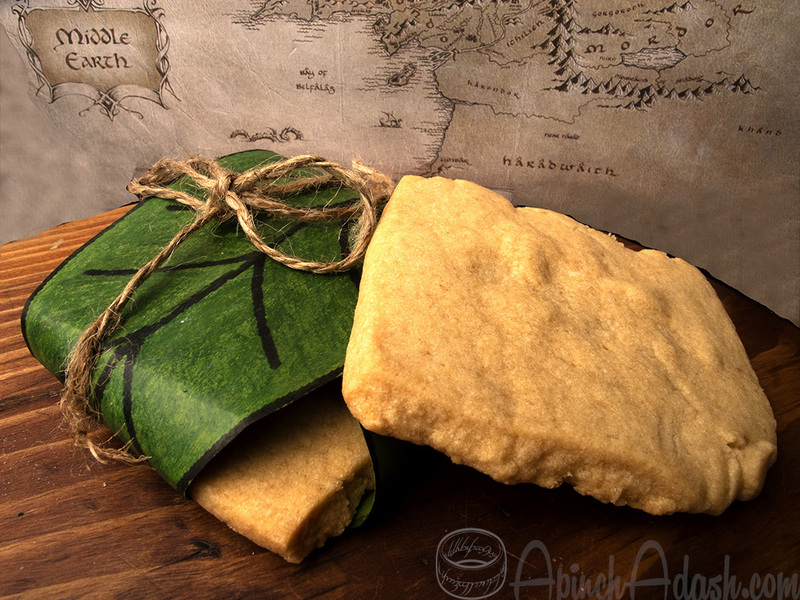 In honour of Lammas Day, I’d like to share a recipe for Lembas Bread, the Elvish bread from Lord of the Rings. This recipe is floating around all over the internet, so unfortunately I don’t know who the originator is to give them proper credit. This type of bread is similar to Hardtack, which has a long history of being used as part of a pilgrim’s travelling provisions; sailors survived on it during long sea voyages when fresh bread had long gone the way of the “bargemen” (weevils), and pioneers travelling west through America took it along in their provisions for the journey. 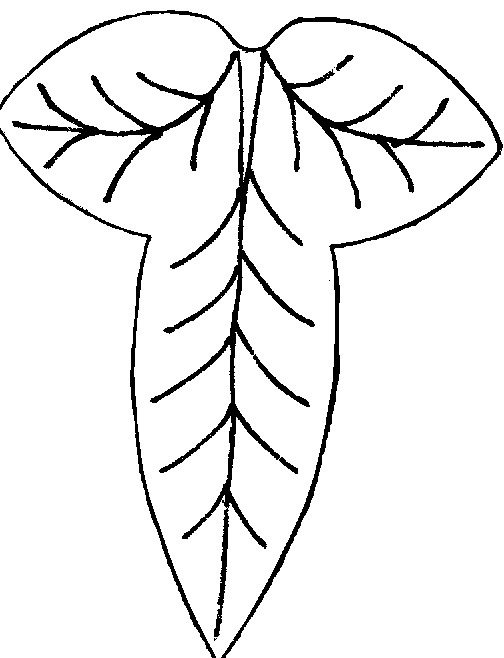 Also attached is a template for a Mallorn leaf, which in LOR lore, the elves used to pack the bread for travelling. To make the leaves, I’d recommend a forest green cloth, or a mesh-fibre table cloth. I’d also recommend making the bread before cutting out the leaves, so that the latter fit the former. Adjust leaf joints to the size of squares as you pack them. Just copy the jpg, adjust the size for printing out your template, then cut it out and have fun! By the way, if you love reading, and love Elves, check out my 2-part fantasy novel, The Cardinal! Available in Kindle and Paperback. Just click on the cover art to link to Amazon. Enjoy, and be sure to write a great review to let other people know what you loved about the story! This makes a delicately lemon-flavoured, lightly sweetened scone-type bread. Preheat over to 425°F (220°C). Mix flour, baking powder, & salt in a large bowl. Chop butter into mixture with a pastry cutter or knead in with your fingers until you get a crumbly mixture. Add sugar & mix. Add milk & lemon extract & stir with a fork until dough forms. Roll the dough out about ½ inch thick. Cut out 3 inch squares & transfer to a cookie sheet. Criss-cross each square from corner to corner with a knife. Bake for about 12 minutes or until set & lightly golden.